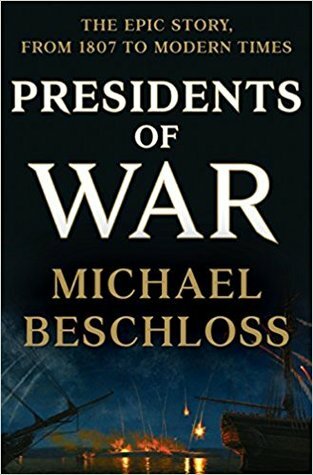 Michael Beschloss is the author of nine books on presidential history, including, most recently, the New York Times bestsellers Presidential Courage and The Conquerors, as well as two volumes on Lyndon Johnsons White House tapes. He was also editor of the number-one global bestseller Jacqueline Kennedy: Historic Conversations on Life with John F. Kennedy. He is the NBC News Presidential Historian and a PBS NewsHour contributor and has received an Emmy and six honorary degrees.